Ford is recalling 11,500 units of the 2013 model year Ford Escape fitted with the 1.6-litre Ecoboost engine because of a fire risk, Ford said in a statement. The recall is being undertaken to replace the engine compartment fuel line in the SUV. Apparently, the fuel line could split and leak fuel, potentially causing an underhood fire. Ford has received three reports of fires; two at the factory and one from a customer while driving. Fortunately, no injuries have occurred. Dealers will pick up the faulty Escapes and drop off a loaner car that customers can use until the repairs are ongoing. The company is hoping to ship parts and get all the SUVs repaired in the next two weeks. Ford recommends users to leave their cars in the garage because the fire happens only while the vehicles are on the move. Out of the 11500 units, only 4,800 have been sold to customers. 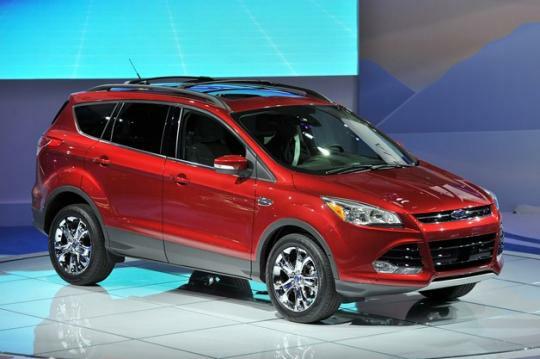 The rest are on dealer lots and will be fixed before they are sold, commented Ford�s spokeswoman, Marcey Zwiebel. �Escapes powered by other engines are not affected, nor are other Ford models with the 1.6-litre engines,� Zwiebel added. This is �good news� for the Blue Oval company as the 1.6-litre Ecoboost engine is used widely across models such as the Focus, C-Max, Mondeo. This is the second time in July that the Escape is recalled. 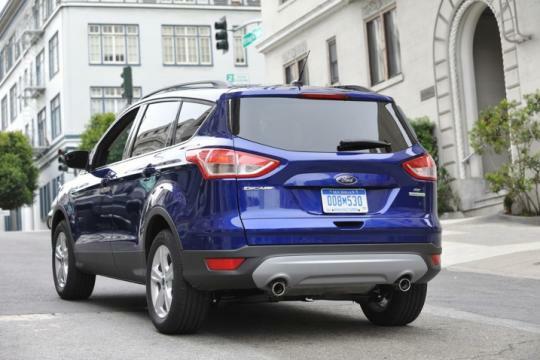 On 2 July, Ford recalled 8,266 of the 2013 Escapes because of mis-positioned carpet padding that could interfere with braking. This is certainly a bad month for Ford.